Keep Calm and Gain Momentum…! 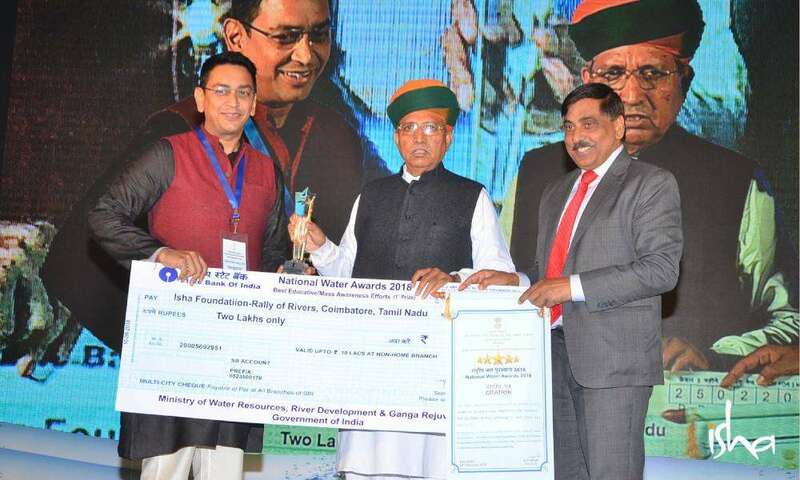 Rally for Rivers received First Place at the 2018 National Water Awards under the category of Best Educative/Mass Awareness Efforts. Besides the record breaking campaign the recognition is a result of the strong and committed follow up of the movement. 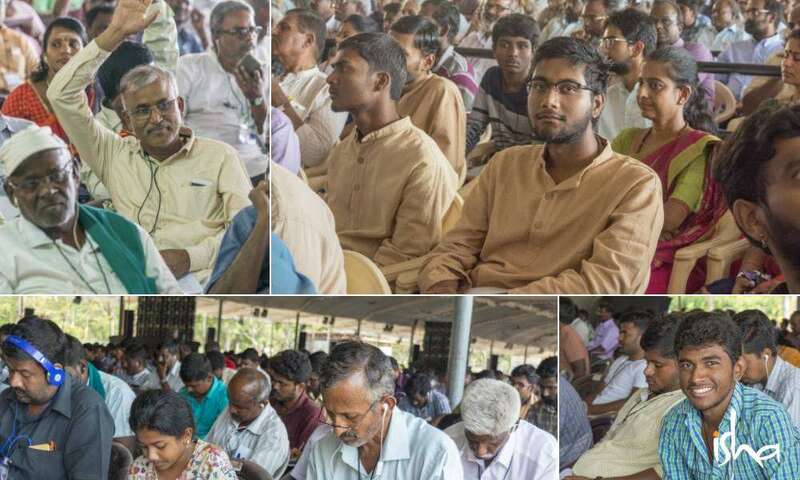 With 3000 farmers from across the state, the largest gathering in one place at one time for over one week, towards the vision of sustainable agriculture in Tamil Nadu took place in Trichy. 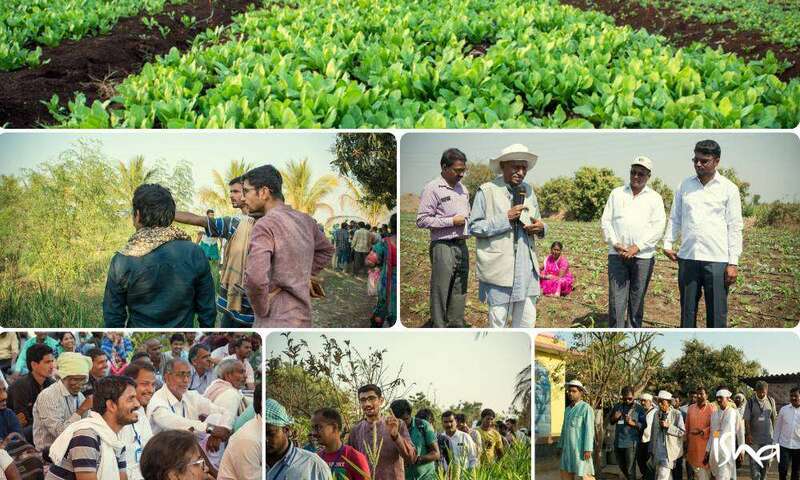 Rally for Rivers organized a nine-day training program presented by Isha Agro Movement on Subhash Palekar Natural Farming (SPNF) methods at S.R.M. Medical College from Feb 2 to Feb 10, 2019. Best practices were shared during the training workshop by Subhash Palekar, the top expert in Natural Farming in India and a leading expert worldwide. The Padma Shri awardee has won credibility in the field as a result of his evidence-based work, proving the effectiveness of natural farming models and technology. Farmers were educated on input preparation, steps to enrich the soil, the importance of local cattle breeds, crop cultivation, traditional seeds, and selling the goods with added value. 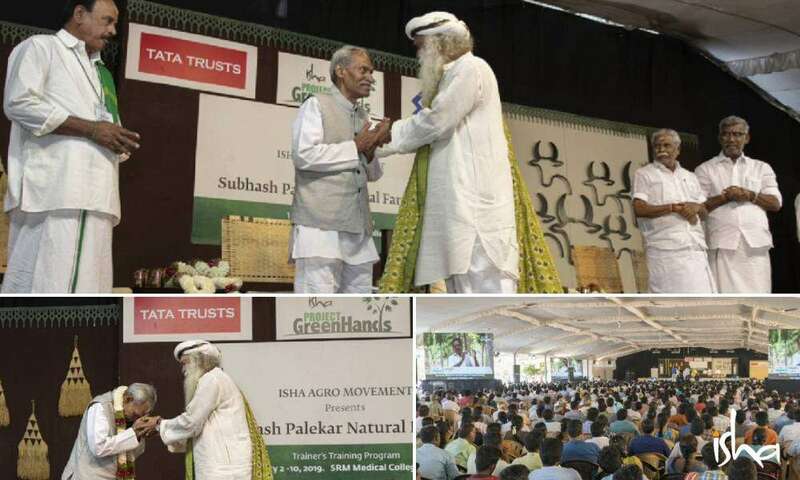 The program was a historic milestone for Rally for Rivers and Isha Agro movement to reach more people through the movement, solidify expertise and continue supporting farmers on the ground with economically beneficial and sustainable farming methods. Folks for Farms: 3000 people fully engaged for nine days. A variety of people including youth were present in large numbers, a good percentage of practicing farmers and even some from other professions and backgrounds joined to be part of this revolution. 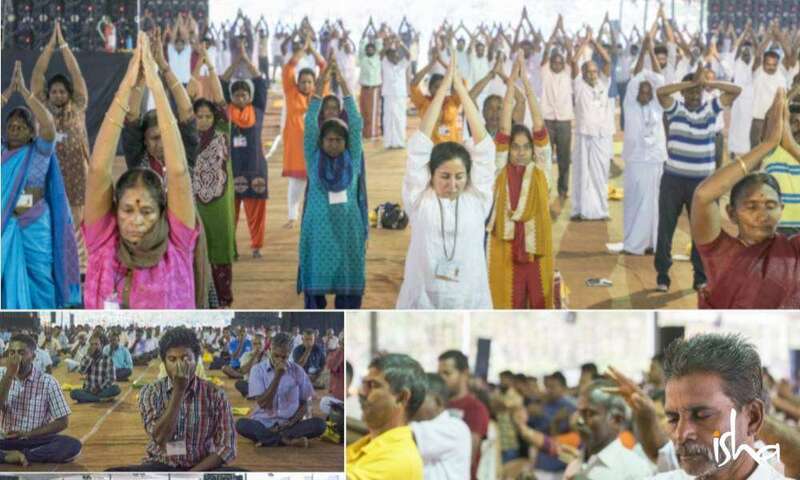 A Drop of Spirituality: Isha Yoga (Uyir Nokkam Program) was conducted for the participants every morning. Committed Hands: Rally for Rivers and Project GreenHands volunteers made sure all aspects of the program happened in the best way. From registration, food cooked with love, quality accommodation, training support and making sure everybody was smiling for all nine days. 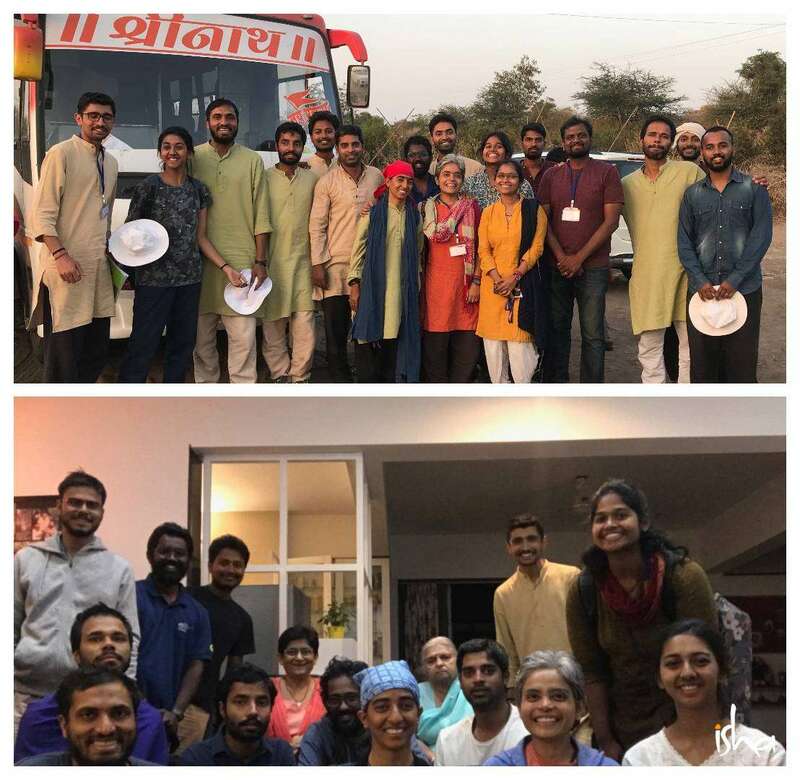 It was a full-fledged field trip considering that they had a chance to interact with farmers from across India who also participated in the workshop. Seeing the proof of the success stories boosted the confidence of the Nadi Veera trainers in adopting the same methods for the Rally for Rivers projects. What enthralled me most was the live stories of Farmers out there. How by applying simple methods suggested in SPNF, they came out of poverty and were now living a happy and satisfied life. One experience which I’ll cherish for the rest of my life is when we went to grapevine farm. Here we were, sitting under the shade of those big green berries and above the ground – on the layer of straw mulch. I was excited to see the soil beneath the mulch. As I took some straws out and held soil in my palm… Oh, that was the true joy! 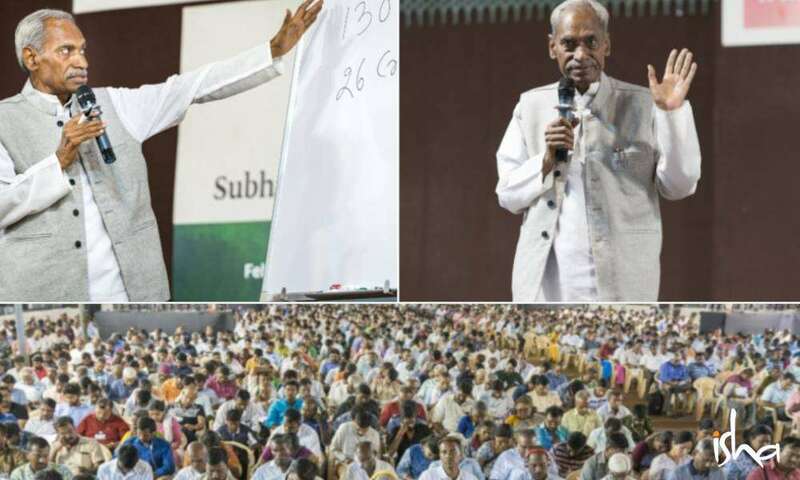 I could see clearly that I could focus more on Subhash Palekar ji’s session that day than other days of sitting on bare land. I just didn’t want to get up and leave the place! After the session got over, I felt a certain ease and calmness in my system. The soil and its sensation still reverberates within me. Editor’s Note :Stay tuned to find out the next steps for the Rally for Rivers pilot project in Yavatmal. On March 5th, 2019 the Maharashtra cabinet officially approved the budget for project implementation on the Waghari River. The project will be progressing rapidly in the coming months. Learn more about how you can get involved at RallyforRivers.org/volunteer.